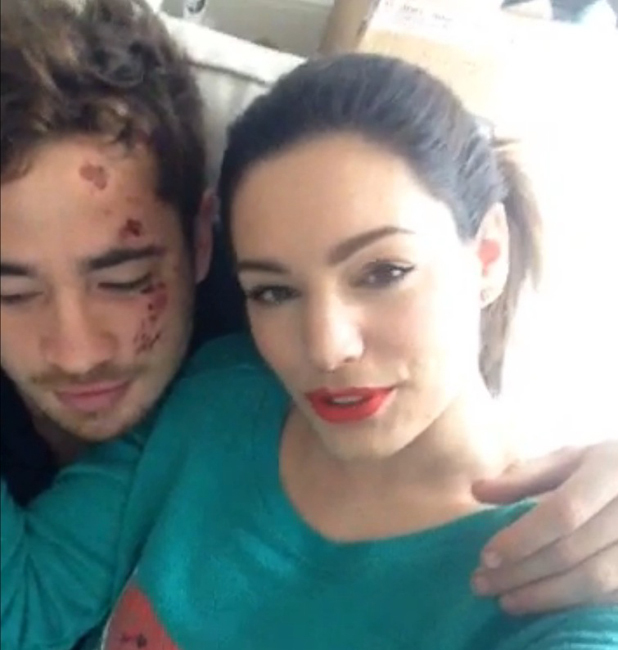 Kelly Brook has warned boyfriend Danny Cipriani to ‘sort his life out’ after being hit by a bus on a bar crawl last week. Fans of the rugby player were left shocked when images emerged of him lying on a stretcher after being hit by a double decker bus while on a night out with his team mates in Leeds. And it seems that the Celebrity Juice beauty was less than impressed with friends revealing that she’s been forced to read him the riot act. Well that told you Danny!